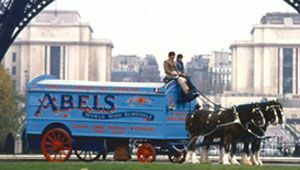 Our office personnel and removal teams are trained to the highest of standards, with many having years of experience and extensive knowledge of the moving industry. 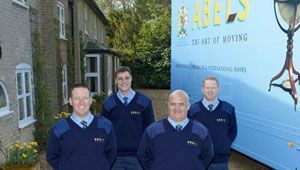 Moving skills courses for the removal teams in our own ‘in-house’ training centre are a regular requirement for all our teams. 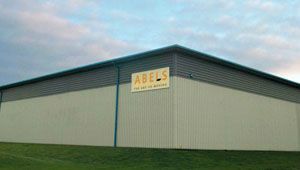 Indeed, such is the level as standard of training offered by Abels full-time training instructors that we are also undertaking training to other companies to improve their standards. 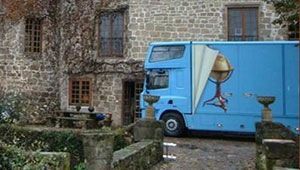 Our removal teams are comprehensively security vetted and have undergone intensive training to work in the most sensitive areas including Diplomatic, Government and Royal establishments. All removal teams are easily identified by their full uniform and company ID cards. Regular monitoring by both our Training Instructors and Quality Manager helps maintain the standards of service required. 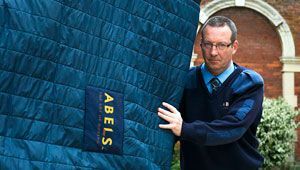 As you are inviting our removal team into your home and spending a great deal of time with them, we have taken special care to ensure our staff are amiable and friendly with the highest standards of behaviour. They will be in full uniform, will not smoke in your home and will be well-mannered and approachable at all times. 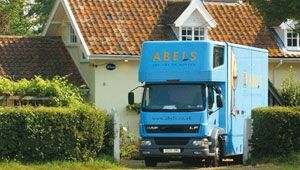 They will be companions in your move and you’ll find the presence of an Abels crew will transform a stressful move into a pleasurable experience.